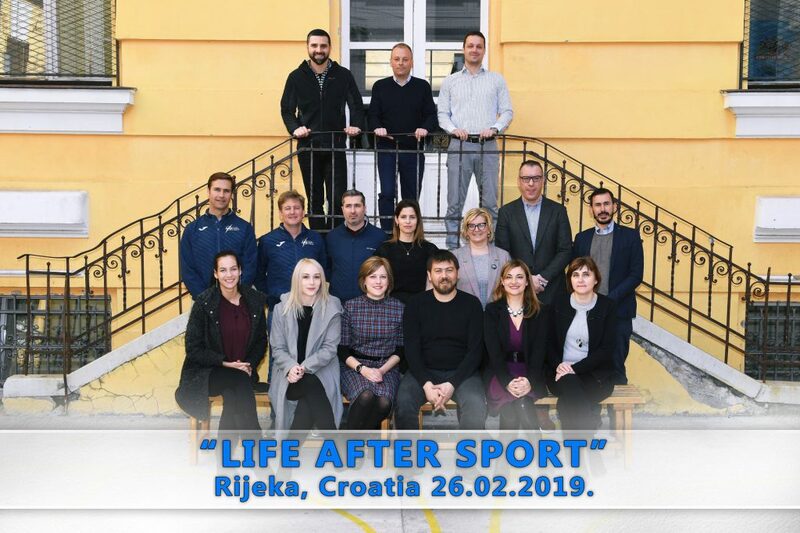 “Life after Sports” is a 2-year Collaborative Partnership in the field of Sport project that aims to develop an innovative 3-Stage Dual Careers Programme that facilitates an optimal combination of high-quality training and education to young athletes using face-to-face workshops. 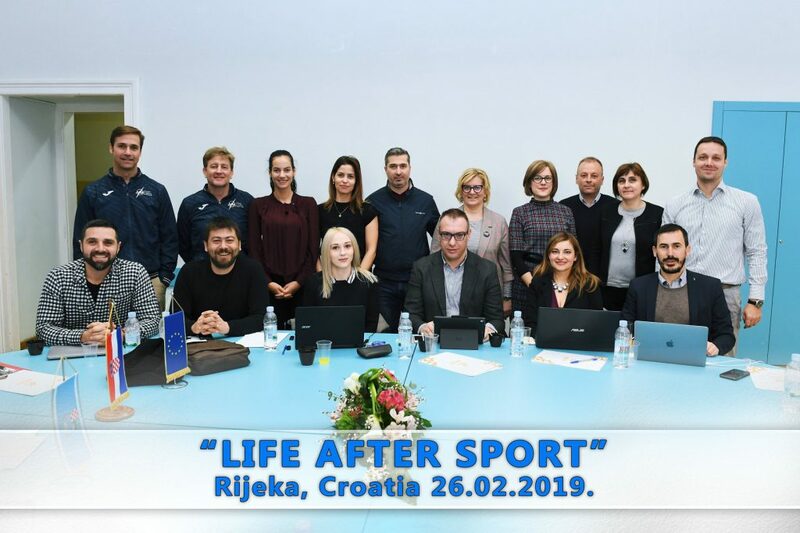 “Life after sports” is coordinated by an international Consortium of parners chaired by Champions Factory (Bulgaria) with the other members of the Consortium being UNIVERSITY OF THESSALY (Greece), ISTANBUL KULTUR VE SPOR DERNEGI (Turkey) Mine Vaganti NGO (Italy), PRVA RIJEČKA HRVATSKA GIMNAZIJA (Croatia) and ASOCIACION DE JUGADORES DE FUTBOL SALA (Spain). The Programme will target athletes between 15-18 years old, special critical age in which sport and professional transitions take place. In total, 120 athletes coming from the 6 countries will be directly involved in the testing of the pilot programme. Young athletes will be supported by the “Ambassadors of dual career” by the sporting non-governmental organisations as a key figure to facilitate the integration in the labor market. 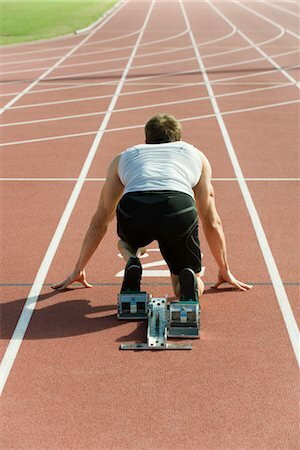 The main aim is to facilitate a successful preparation for combining sporting career of young athletes by bringing them the right supporting training and hence contributing that at a later stage of life they keep a balance between sports training and employment. The project links a series of key activities designed to develop and implement a sustainable training program as the focal point of the project.